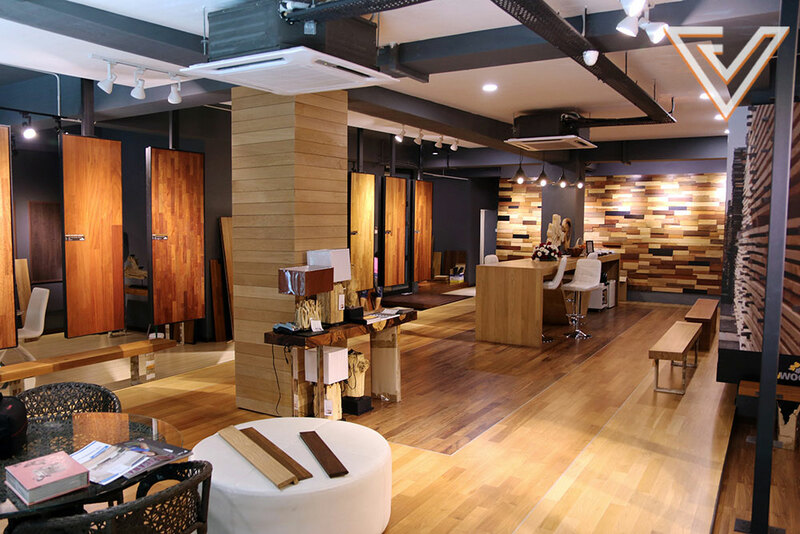 We spoke to RV WOODS®, a Malaysian timber flooring company that has a combined experience of 50 years in the industry. Anyone that’s familiar with travelling and renting hotels/hostels online can attest to one thing; pictures may speak a thousand words, but they don’t often hold up in reality. How many times have we booked a place on Airbnb after becoming enamoured with the instagram-ready aesthetic potential of a place based on the photos? And walked into the room only to discover that nothing looks as good as they did in the photos? Take flooring, for example. Any amount of cheap flooring can be covered up and beautified with a combination of vinyl, plastic, and photoshop. Sure, it looks great in photos. But if you want your flooring to actually look/feel good, hardwood flooring might be your best bet. 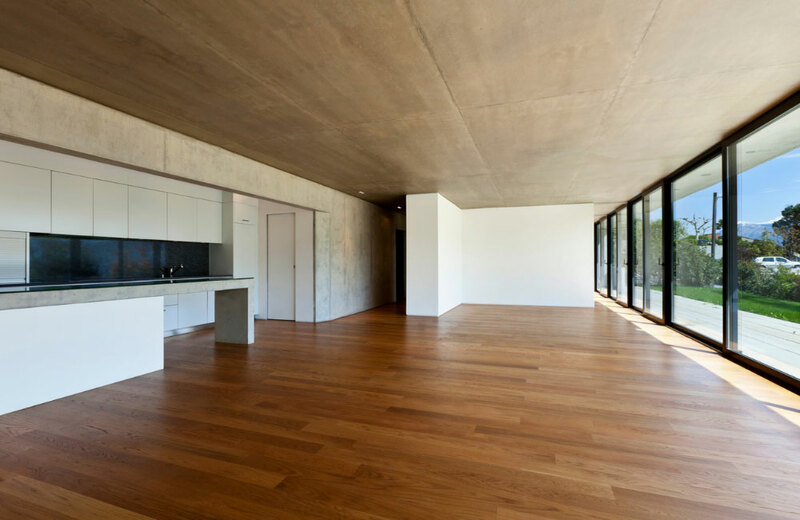 They’ve completed more than 2.8 million square feet of timber floor space in more than 2300 homes. Keeping that in mind, we spoke to RV WOODS®, a timber flooring company that triples up as hardwood manufacturers, importers, and installers. What do you need and when? Here’s a quick breakdown of what you need to consider when it comes to making your choice. Hardwood—As Hard As It Seems? A staple of many homes, wood flooring is often preferred due to the stylistic longevity of its appearance and finish. However, it can be a little confusing to differentiate at first glance. For example, what’s the difference between using hardwood floors or other options such as laminate and vinyl flooring? FYI: If you take the time to get on your knees and examine the hardwood floor panels in a home, you’ll notice that every panel of wood is different—in grains, texture, and colour. Every hardwood floor panel is unique. 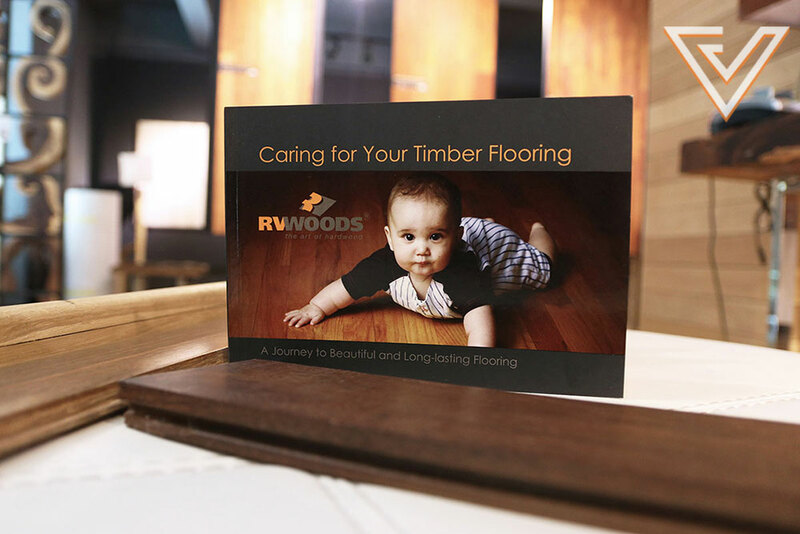 The RV WOODS® team explains that different types of flooring cater towards people in different situations. For example, hardwood flooring may look better to most people, but it can be a chore to maintain if your schedule doesn’t allow for it. Generally speaking, hardwood floors look better with time, provided they are properly cared for. 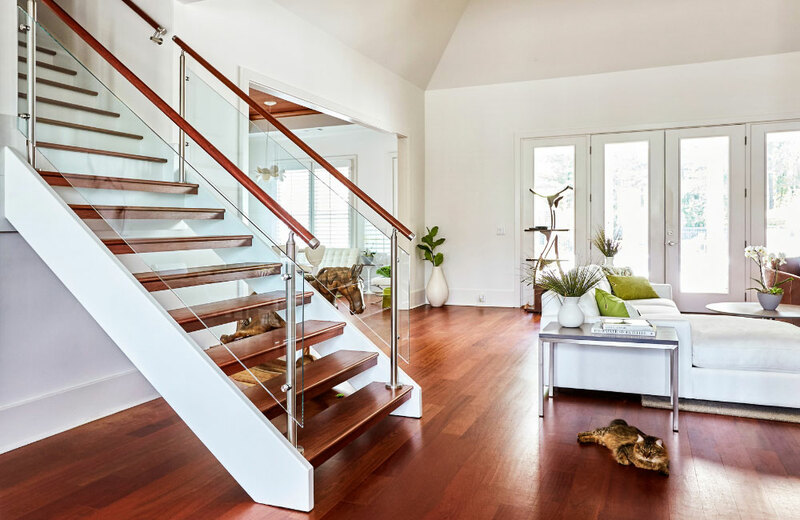 Maintenance of your hardwood products can be put down to a few contributing factors; ensuring that the humidity and moisture levels of the environment are appropriate, as well as giving fresh flooring time to set in. 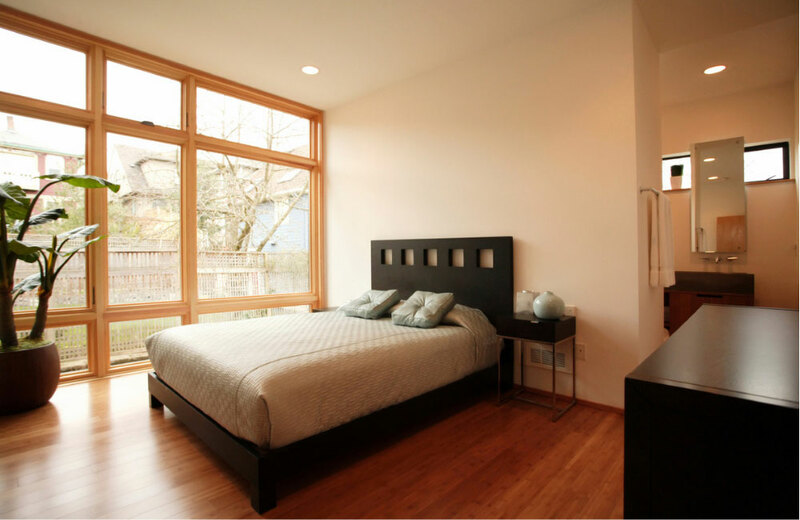 Hardwood floors are made from organic materials, and thus require a little more upkeep and maintenance. However, this is offset by technological advancements that have made it easier to maintain the flooring. 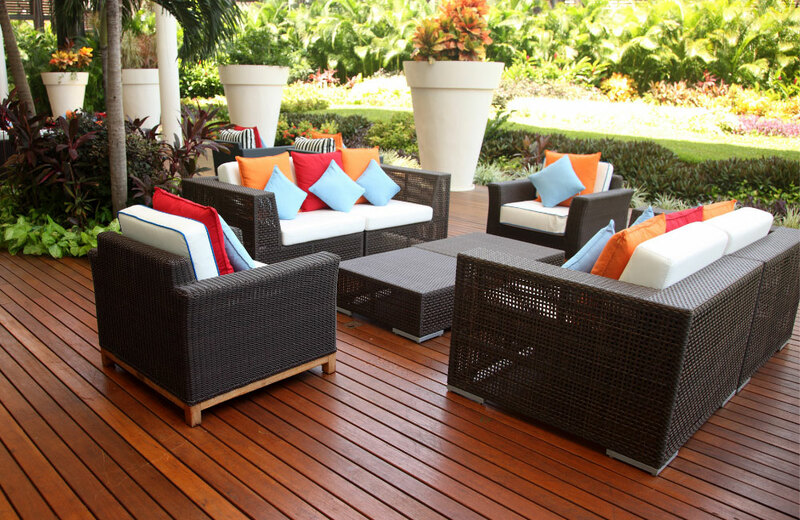 Consequently, the choice of retailer for your flooring options can be a crucial one to make. 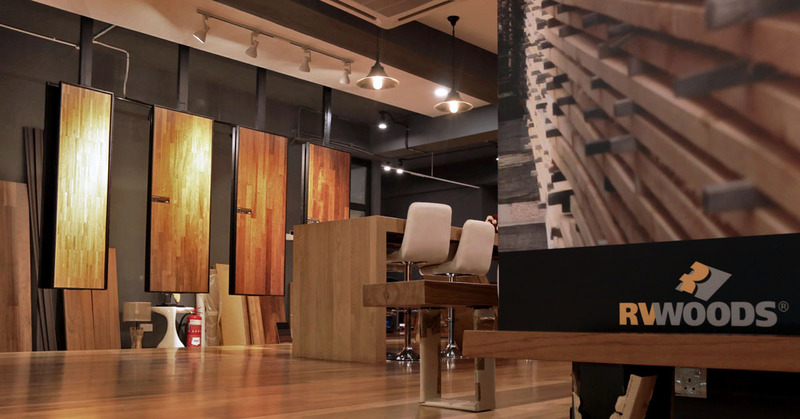 An option that has been around for a long time locally, RV WOODS® aims to provide Malaysians with the expertise that is often lacking when it comes to niche products. 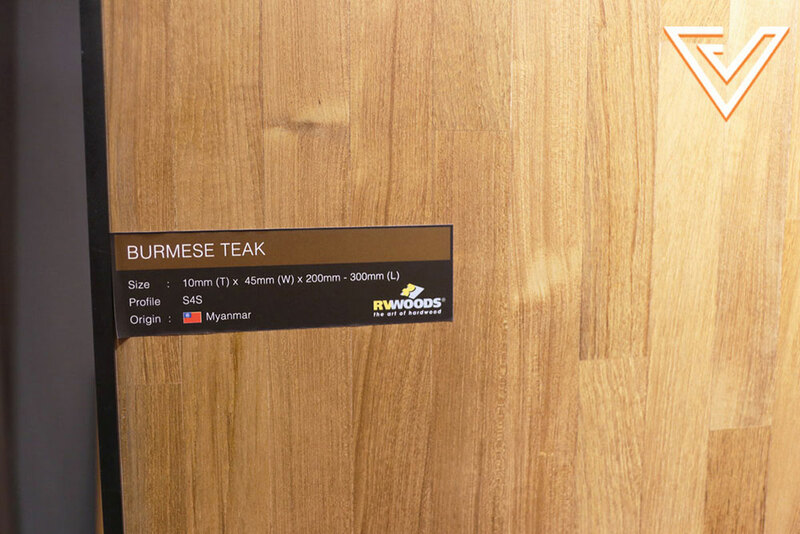 At the RV WOODS® showroom, different species of wood are labeled with the size, profile, and origin of the wood. With their long-standing history, it comes as no surprise that the Malaysian company has been selected by STAUF Germany to be their partners in the region. 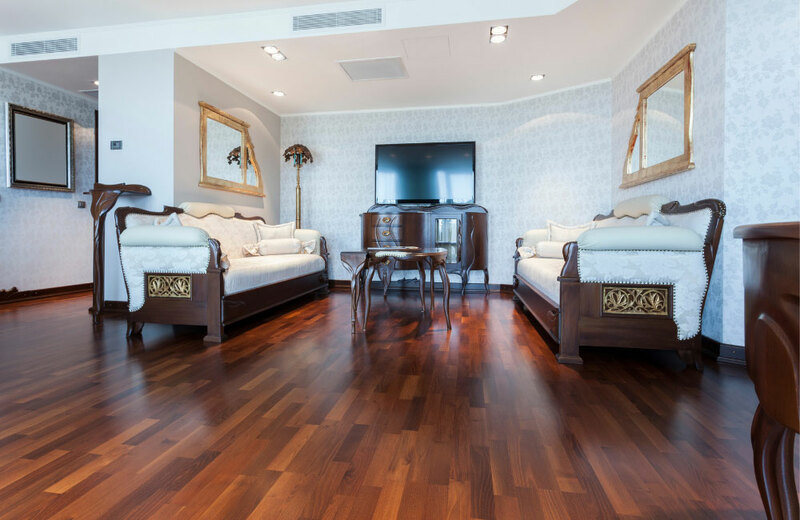 Along with the German market leader for floor-treatment technology, they provide an all-in-one solution when it comes to hardwood flooring. Handling the whole process, the lack of a middle man theoretically removes a lot of the bureaucracy that you might otherwise encounter (not ideal for the typically stressed homeowner). 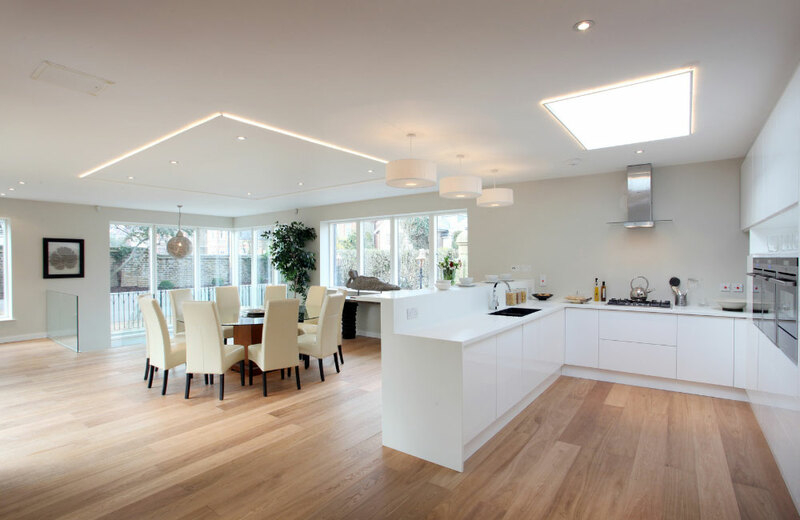 All in all, the team has a combined half-century’s worth of experience in the industry, and boasts a fine selection of high-grade timber choices while also providing other flooring options. Products have to go through a stringent 6-stage process before it even reaches the showroom (pic). To ensure that all their products adhere to a high standard, the team behind RV WOODS® work to ensure that the quality of their products meet requirements set by the National Wood Flooring Association of America (NWFA), National Hardwood Lumber Association of America (NHLA), Australia Timber Flooring Association (AFTA), and the Malaysian Wood Moulding & Joinery Council (MWMJC). One of the biggest contributing factors to take into consideration is the pricing of the options. Hardwood floors generally cost more to install due to the fact that the material is harvested from actual trees. 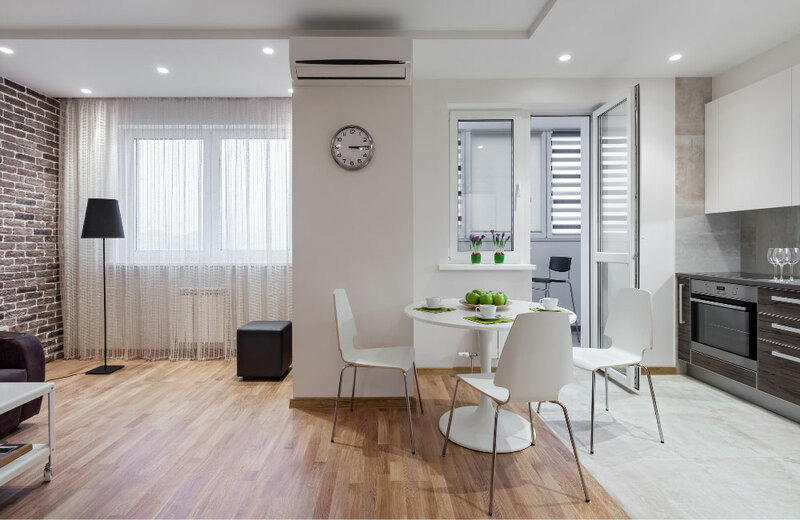 However, you get what you pay for—hardwood floors generally age better, and are said to improve property valuations should you choose to sell/lease your home. 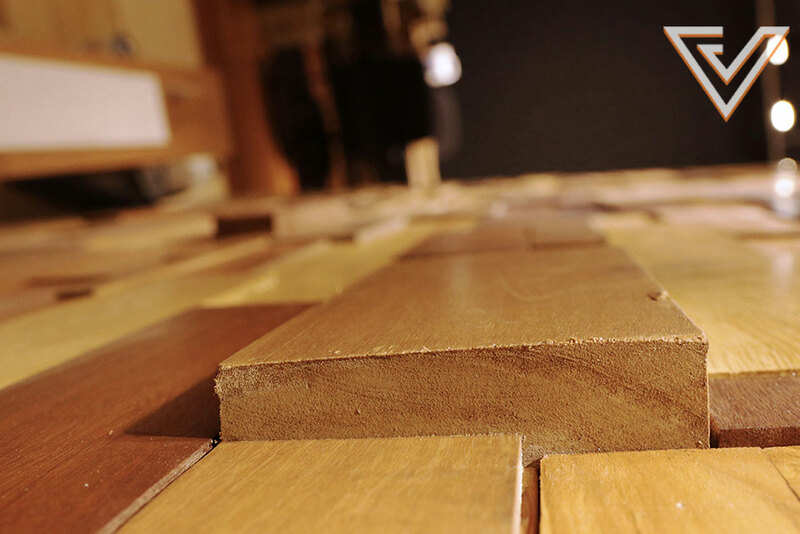 If you’ve decided on timber, here’s a tip to keep your hardwood flooring looking good. 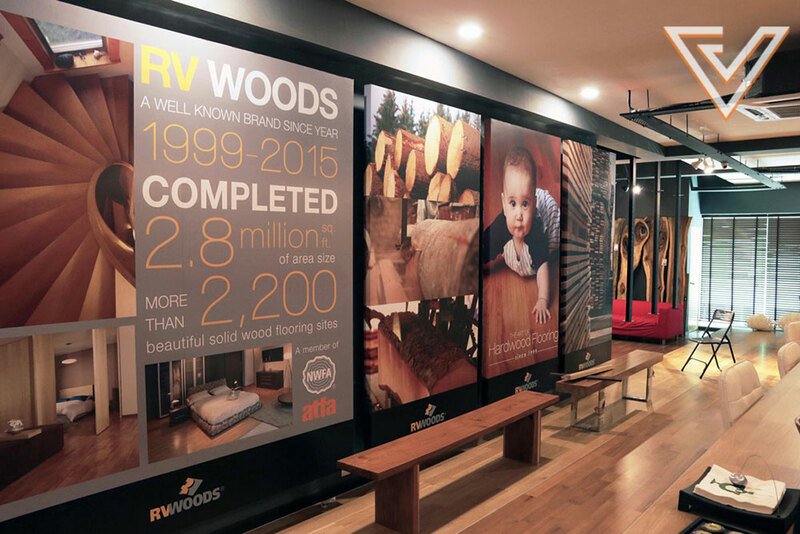 RV WOODS® tells us that they have compiled tips and tricks from their years of experience into the first wood-care book published in Malaysia. In this day and age of social media, we all strive for perfection in our photos. Certain expectations need to be met, and we often struggle to find the balance between aesthetic appeal and authenticity. What’s the point of having amazing photos of your home (and flooring), only for visitors to notice the difference immediately after stepping in? You might just want to consider opting for genuine quality, instead. Request a callback from RV Woods for any questions about hardwood flooring. Thank you for your interest, we'll contact you soon. You can find out more about wood and all it entails on RV WOODS®’ website.